A news editor employed with The Straits Times was allegedly demoted after he allegedly had an extramarital affair with an intern. 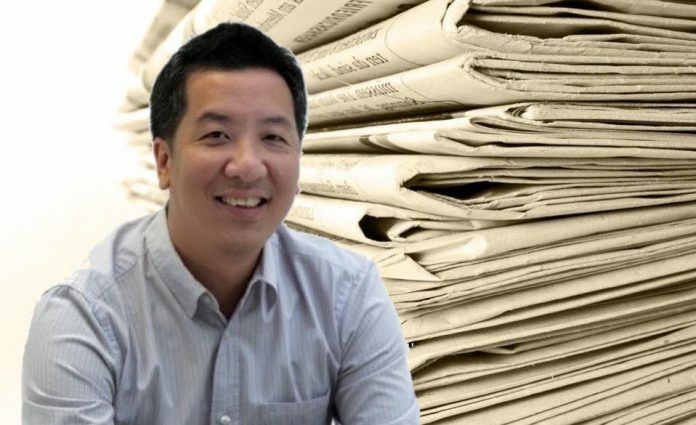 Identifying the editor as 42-year-old Marc Lim who is married and has two children, socio-political website The Online Citizen reported that a Committee of Inquiry was convened on Monday to look into the extramarital affair allegations against Lim. Lim, who started off at the national broadsheet as a sports editor, climbed up the ladder to become an assistant news editor before being promoted to news editor in Sept 2016. According to TOC, Lim has been demoted two levels and removed from his editorial and supervisory roles as a result of the COI probe. It has been rumored that the intern who was allegedly involved with Lim survived a suicide attempt. The Straits Times’ parent company Singapore Press Holdings appeared to corroborate this account when a spokesperson told TOC today that a member of its staff from The Straits Times newsroom is presently recovering at home after she was hospitalised last week. In a statement, SPH apparently said that the COI panel investigated allegations of two separate instances of improper relations that a subordinate member of staff made against two ST editors and that the panel found sufficient evidence to conclude that both the editors had breached SPH’s code of conduct. SPH allegedly revealed that both editors will be disciplined. 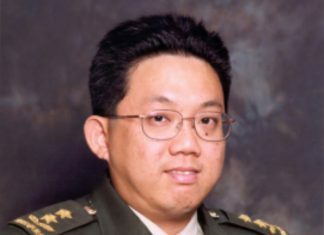 The COI apparently decided that one editor – believed to be Lim – will be removed from his post, demoted, and redeployed while the other editor will be redeployed as well, besides having his salary docked and receiving a written warning. The identity of this editor is yet to be disclosed.